WHAT MAKES US SPECIAL ? 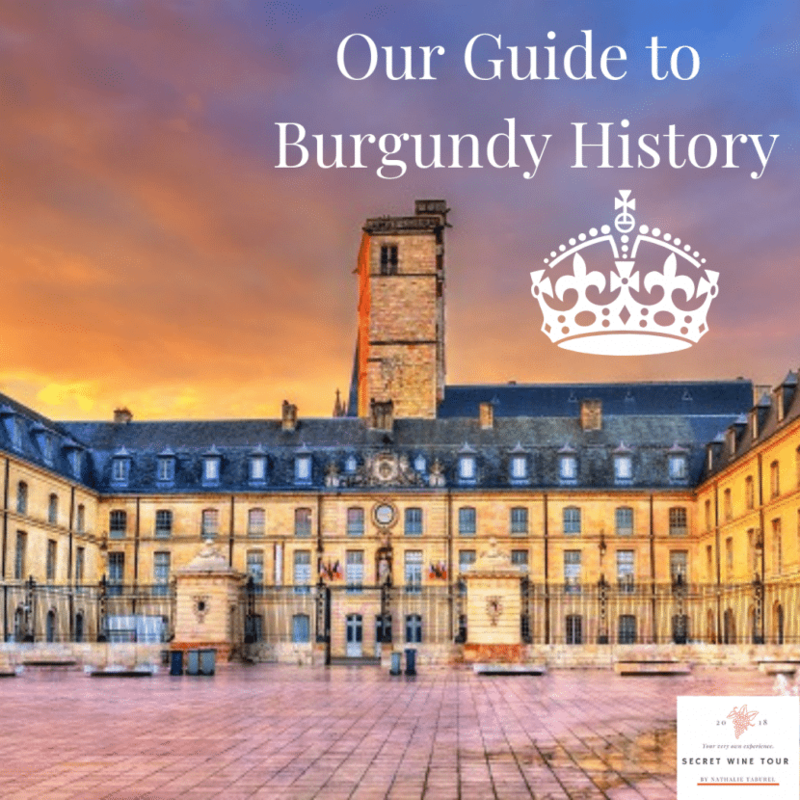 A Guide To Burgundy History – The history of Burgundy tells the story of the territory that the former French administrative region of Burgundy has largely recovered from the ancient duchy. It inscribes it in the sequel of the geopolitical sets which, in this space and beyond, shared the same name. Land of passage, open between the North and the South, the region of Burgundy and its natural resources have very early favored the presence of man. Since Homo erectus, the presence of man has been continuous in Burgundy where he left abundant vestiges. 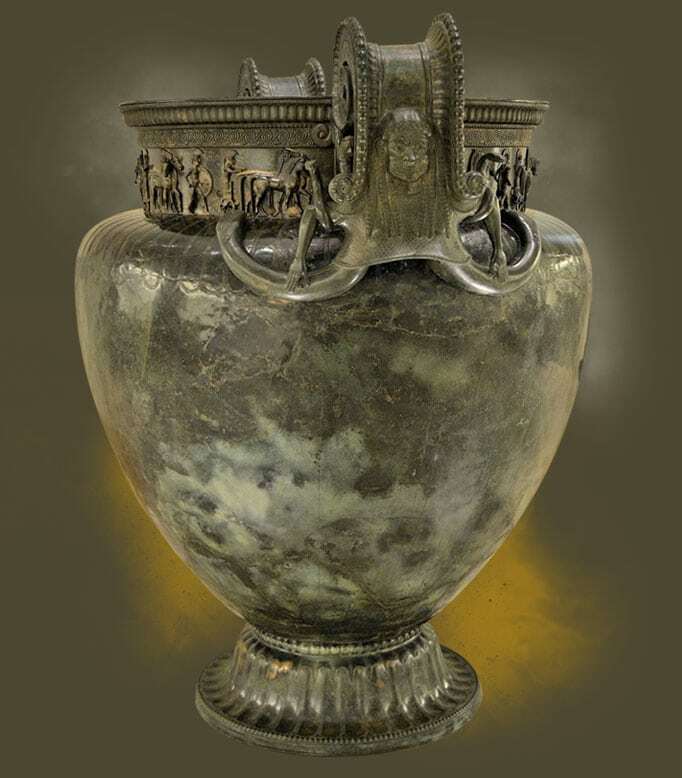 The vase of Vix, exceptional object, testifies in particular the presence of the Celtic tribes on the Burgundian soil. From Bibracte to Alesia, including Autun, there are traces of the conquest of Gaul by Julius Caesar. The first kingdom bearing the name of “Burgundy”, regnum Burgundiæ in Latin (“Kingdom of Burgundy“), is the work of the Burgundians. Defeated by the Franks, this people inherit a territorial unit that perpetuates its name. 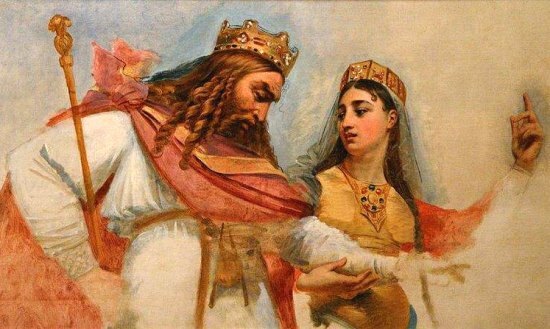 In turn, for ten centuries, amid continual struggles, the ruling families of history – Merovingians, Carolingians, Capetians, Valois, Bourbons – erase and redraw the boundaries and political status of this territory, giving the term “Burgundy” different meanings. 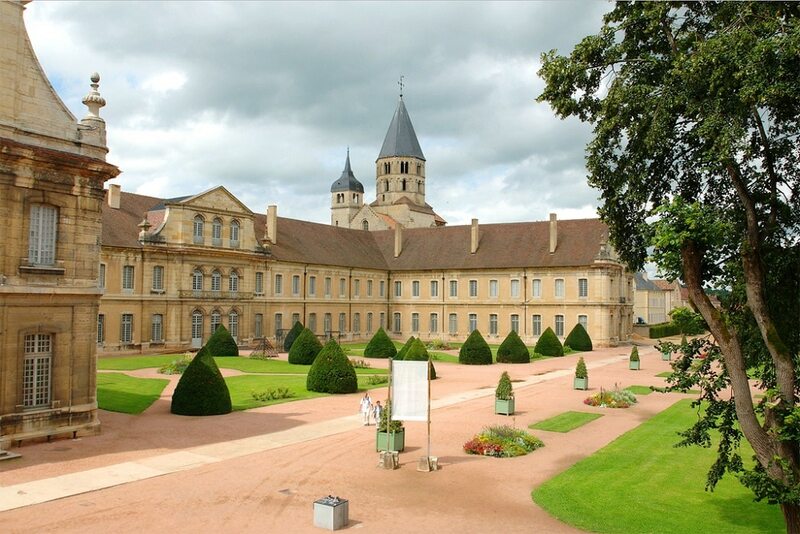 Burgundy in the Middle Ages saw the birth of the greatest monastic reform movements with the abbeys of Cluny and Cîteaux. 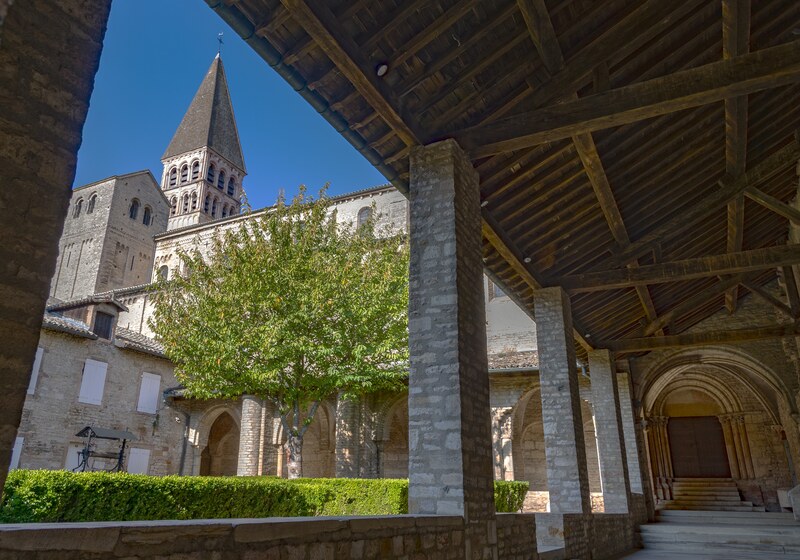 The two famous abbeys were for many centuries simultaneously centers of dogmatic science, of reforming thought, centers of economic and social activity, artistic and even political of first order for all Europe. 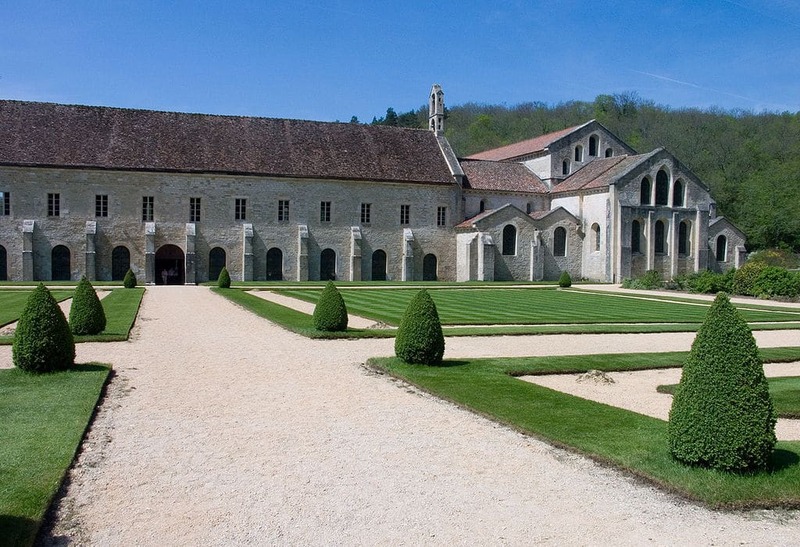 Buildings such as the basilica of Vézelay and Fontenay abbey still testify to this radiance. 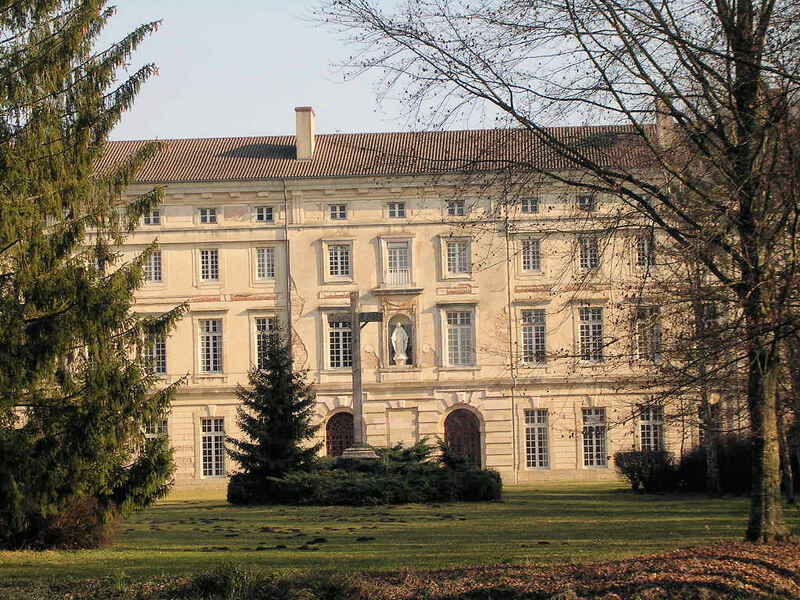 A few centuries later, the company of the dukes of Valois deeply marks its history. Philip the Bold, John the Fearless, Philip the Good and Charles the Bold made their state a great European power that includes Belgium and Holland today. This State became the rival of the kingdom of France. Philip the Good, founder of the Order of the Golden Fleece, made his court shine and spread his fame to the East. His son Charles the Bold quells the revolts of Ghent in Flanders and Liege. He raised the state of Burgundy to its peak, but his death at the Battle of Nancy in 1477 brought definitively the properly Burgundian part of the duchy into the domain of the crown. 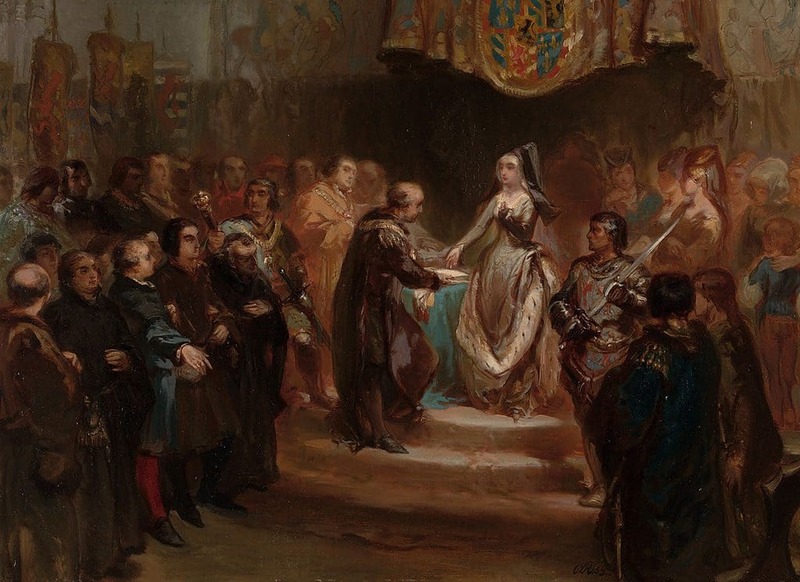 However, the daughter of Charles, Mary of Burgundy, saves his power over the northern states, giving birth to a progeny that leads to Charles V says Charles V, born in Ghent, who never ceased to claim Burgundy, source of incessant conflict with the French monarchy. Becoming royal under Louis XI, the French part of Burgundy keeps its states and its Parliament, thus preserving its individuality until the French Revolution. 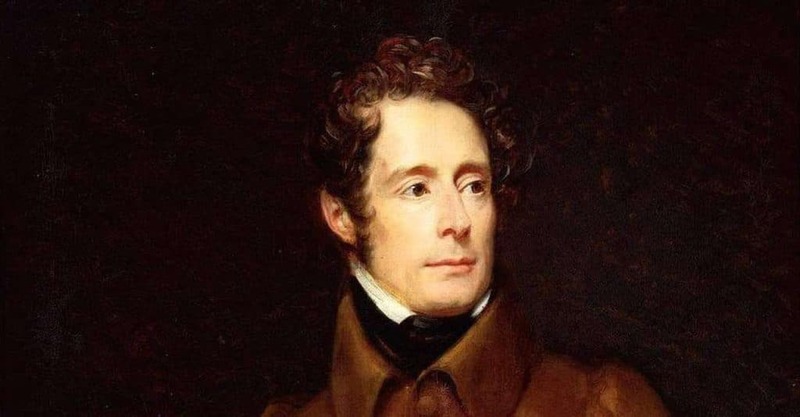 For centuries, its history is composed of the echo of major events, general economic transformations and the backlash of Parisian revolutions. She marries the destiny of France and knows the dark days of the occupations. Big names such as Bossuet, Rameau, Lamartine and Buffon, to name only some of the most illustrious Burgundians, continue to illustrate it in the field of arts, letters and sciences. Its economic history is based on agriculture and forestry. 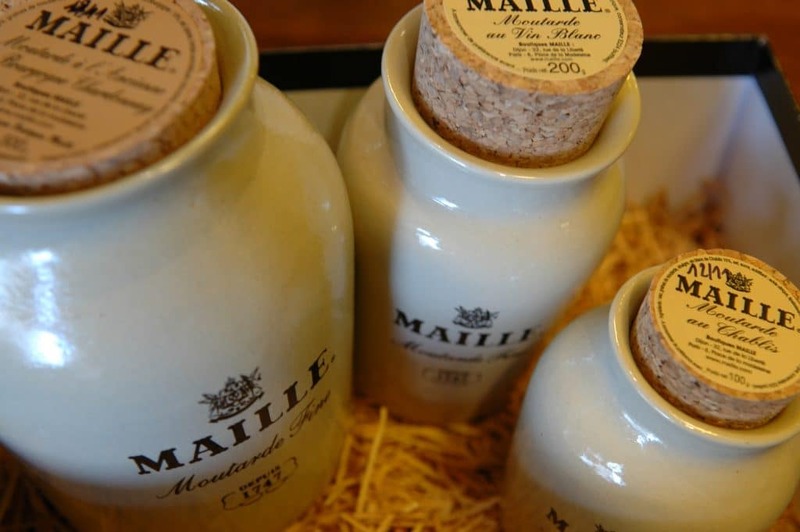 As a farmland, Burgundy is famous for its Charolais meat, poultry and cheese, but also for its wine-producing regions that give birth to legendary wines. Since the 18th century, however, the iron and steel industry, with its iron masters, has taken its place in its economy and led, in order to facilitate its development, to build up a solid infrastructure of communication routes. The industrial complex of Le Creusot, family business remained for one hundred and twenty-four years in the hands of Schneider, and Montceau-les-Mines in Saone-et-Loire is the glory of heavy industry in Burgundy (coal – steel) before decline sharply at the end of the twentieth century. Other industries animate the region, such as the chemical industries (Autun – Chalon-sur-Saone) or pharmaceutical (Dijon). In high tech world Burgundy is well known for it’s foodtech innovations. 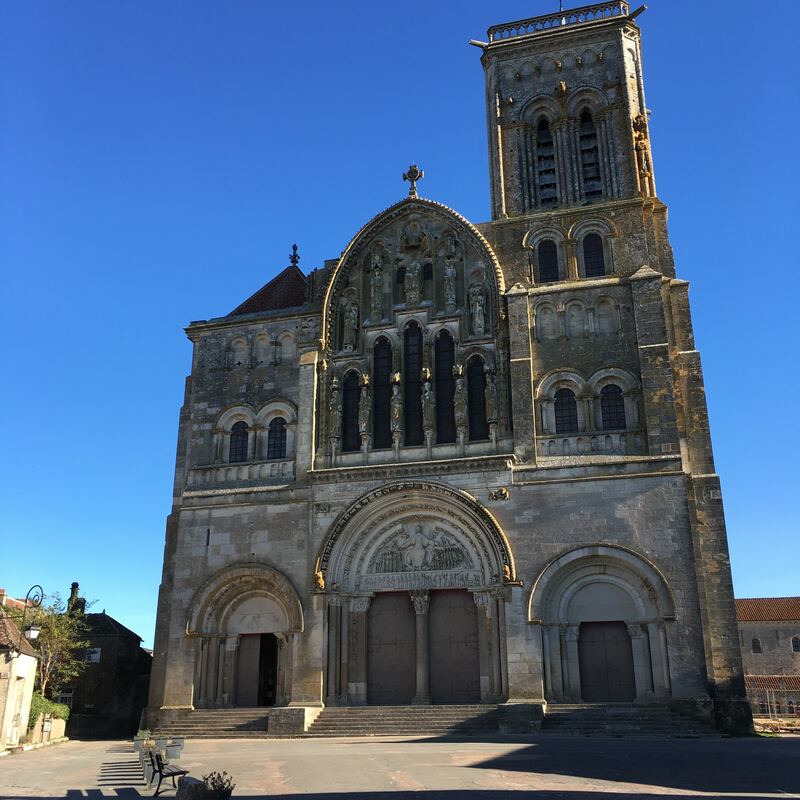 Our History Guide to Burgundy will be completed with details in each section, so stay tuned 😉 and many thanks for reading this article inspired by Wikipedia ! 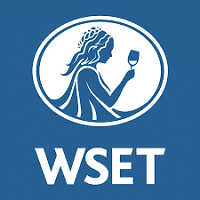 Want to have Updated News from Burgundy ? Subscribe to our Newsletter !